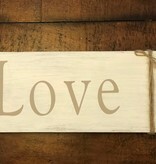 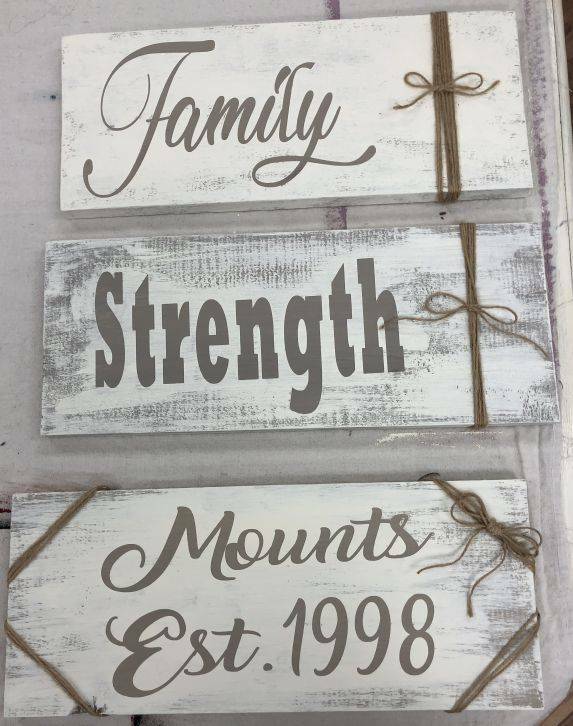 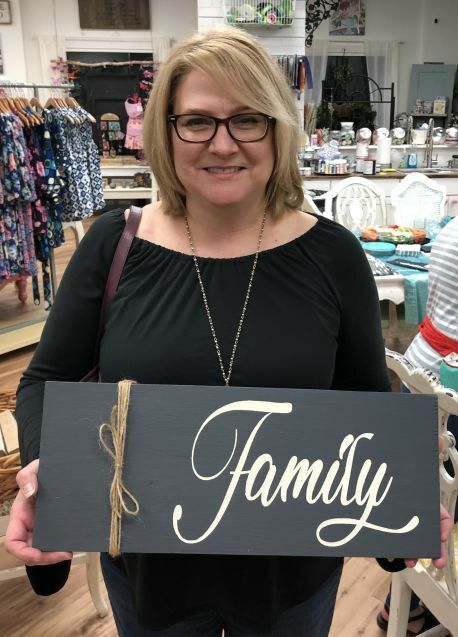 Come and join us in making a personalized wood sign for your home. 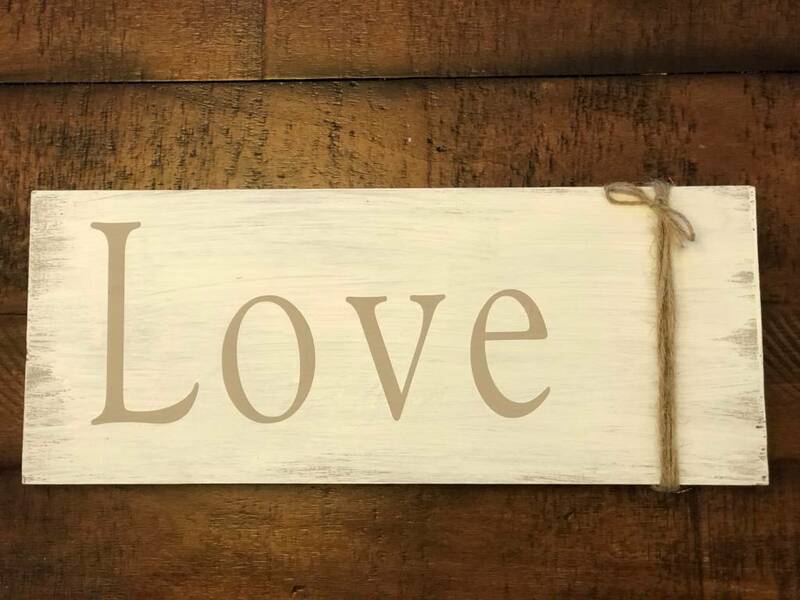 You choose the paint color and your word. 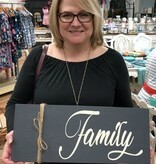 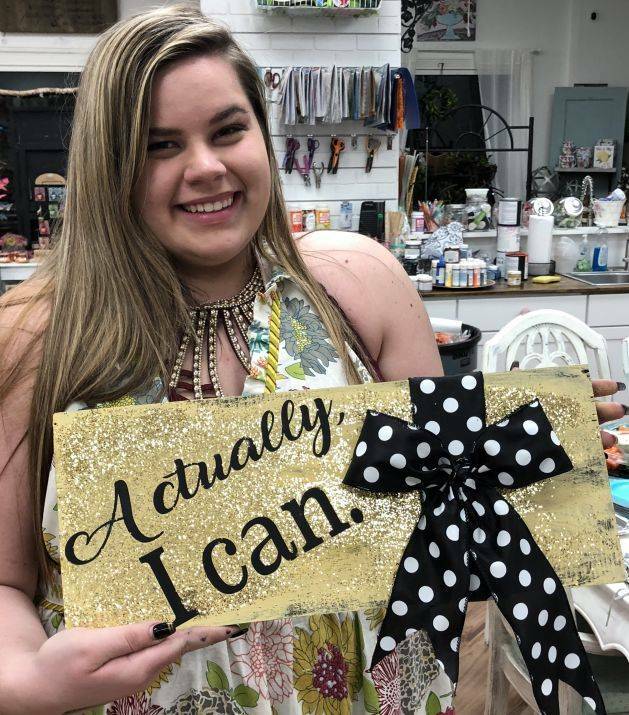 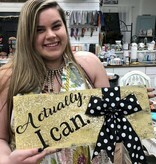 The sign can be personalized with one word of your choosing. 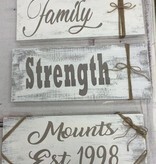 If you would like to add any additional words we can customize it for you for a small fee.